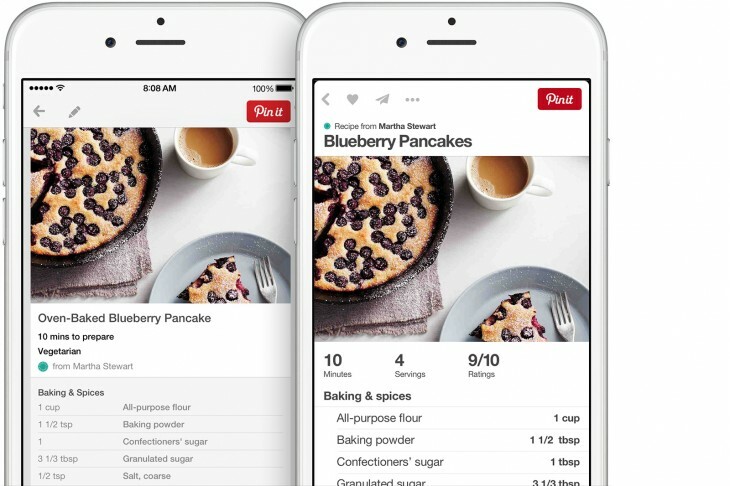 Pinterest today updated its iPhone app to version 4.0. The new version includes a sleeker design with simpler navigation and is designed to give information about your pins more space on your display. Additionally, you’ll now see the options to search and add a new Pin at the top of your profile. Finally, the update also improves the start up times to let you get to pinning more quickly. You can download it at the iTunes store; iPad and Android updates are said to be coming soon.